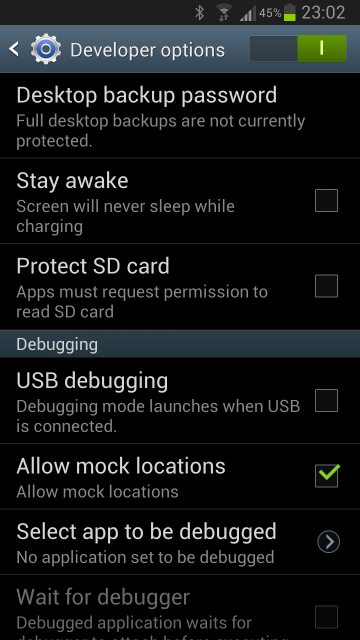 I’ve tested the procedure on a Samsung S3 using Android 4.1.2. I can’t tell exactly which Android version is required. Switch on the logger. In Android Settings make sure Bluetooth is enabled. 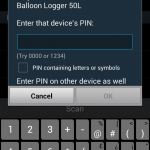 The logger should be listed as available devices named “Balloon Logger” and serial number. 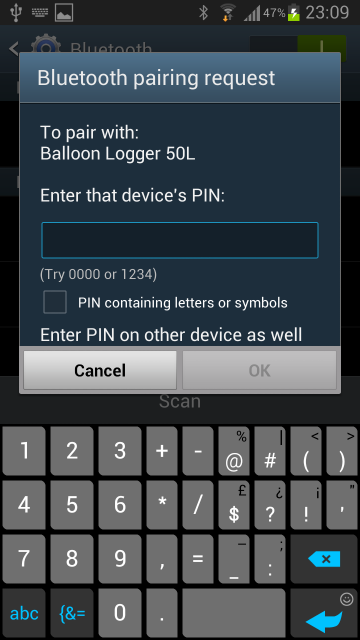 Select the device and enter 0000 as PIN. The trick is to install a so called mock location provider. There are several applications available, I’ve tested the procedure with Bluetooth GPS which can be installed from Goolge Play store for free. 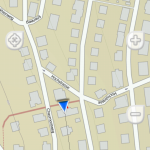 The mock location feature in fact is a development feature from Android. By default it is disabled. It can be enabled in Settings –> Developer options. 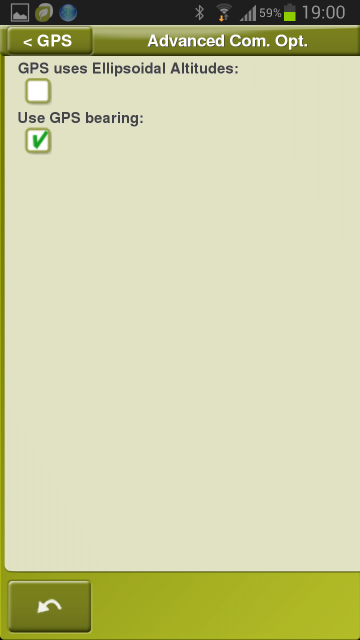 First enable the “Developer options” as whole and then enabled “Allow mock locations”. 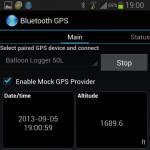 Launch the Bluetooth GPS application. Select the previously paired Balloon Logger device and select Connect. After connect and only if the logger has GPS reception the current data should be presented on the screen. 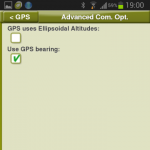 Select “Enable Mock GPS provider” to tell the application to provide this data to other applications. From now on the internal GPS of the Android device will not be used anymore, but the Balloon logger provides GPS information for all applications. I’ve tested the procedure with TwoNav, but it works similar with other applications. Just launch your navigation application and check for the data you see. 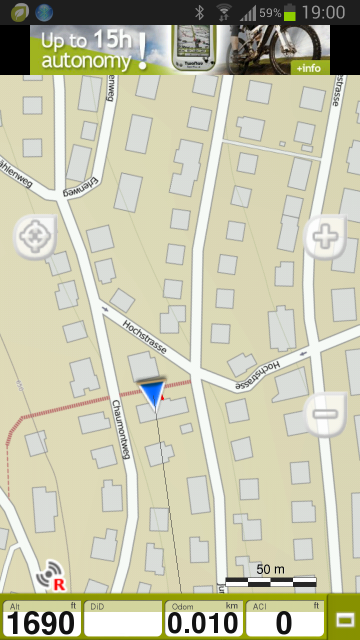 Unfortunately Android is not consistent whether altitude is provided above geoid or ellipsoid. (No need to understand details.) 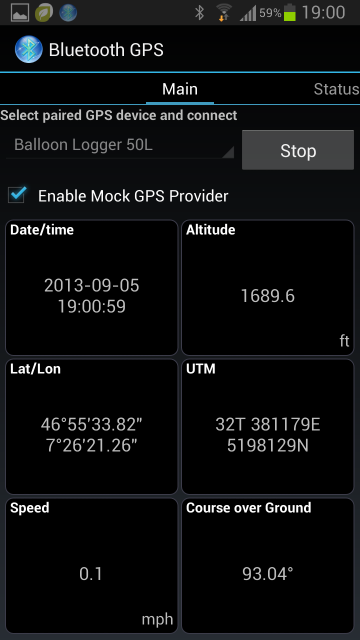 Just check if the altitude displayed in the application closely matches the altitude that you see on your logger. If not, look for a setting in the application which can change ellipsoid/geoid altitude (see example from TwoNav in screenshot) and change the setting. Check again. Please note that the logger supplies the same altitude as shown on the screen via Bluetooth. In many cases it thus provides barometric altitude, but all applications will think it is GPS altitude as they don’t know anything about barometric altitude. Enjoy using the application. The mock provider will automatically be disabled if the Bluetooth connection is lost. There is a setting in Bluetooth GPS whether it should automatically try to reconnect.